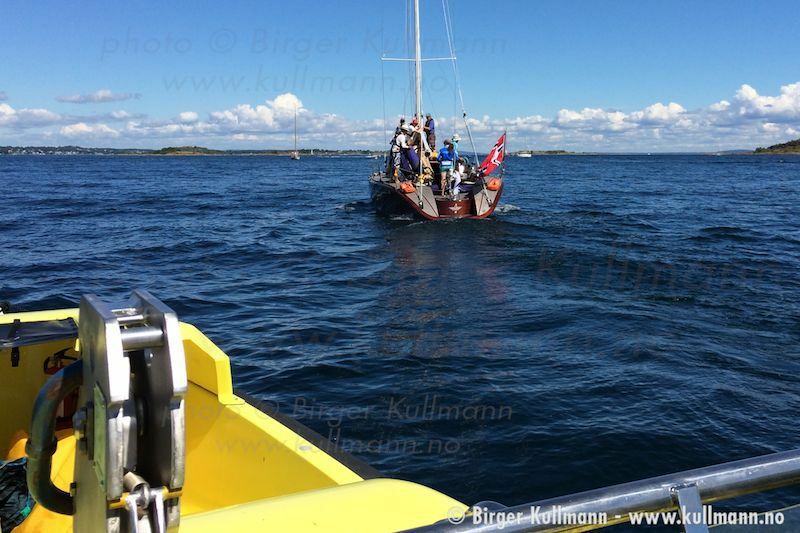 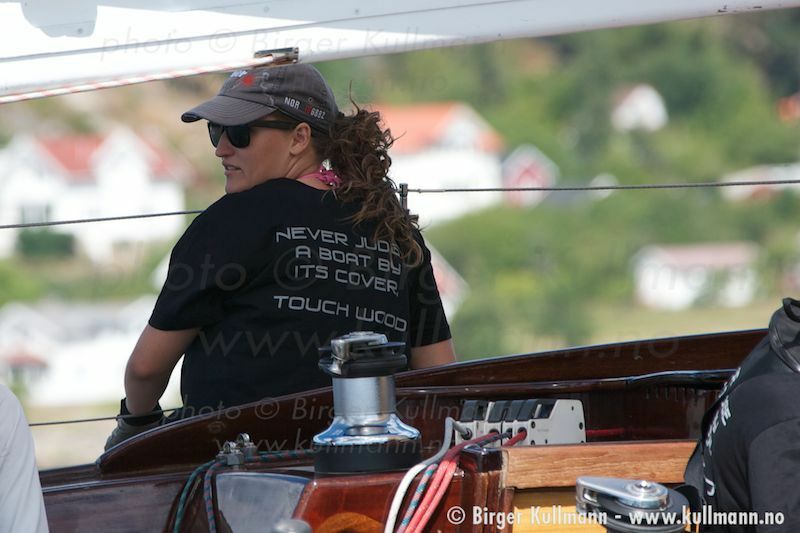 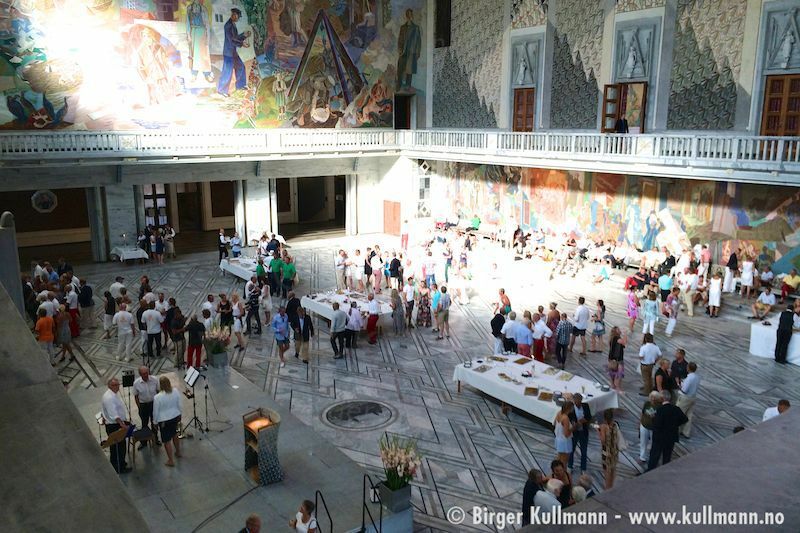 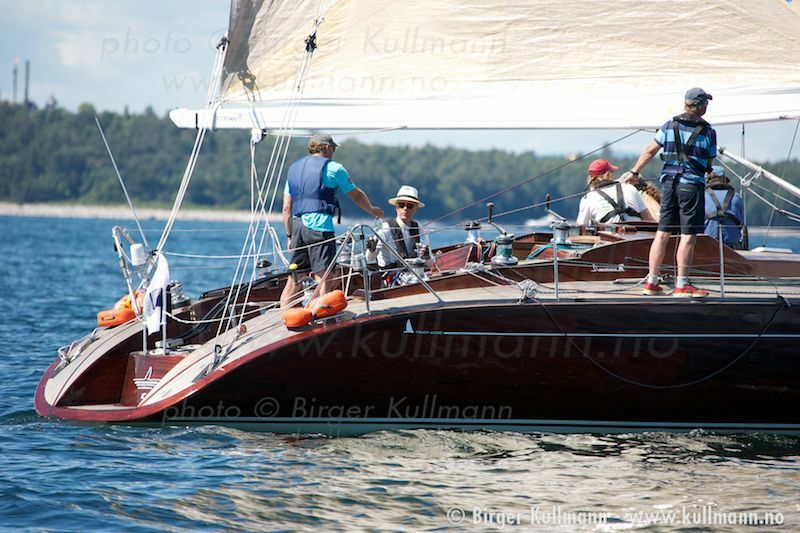 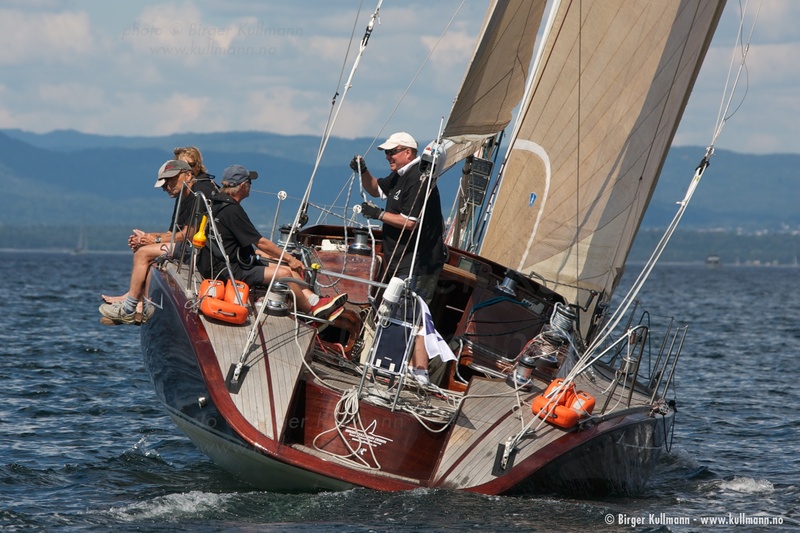 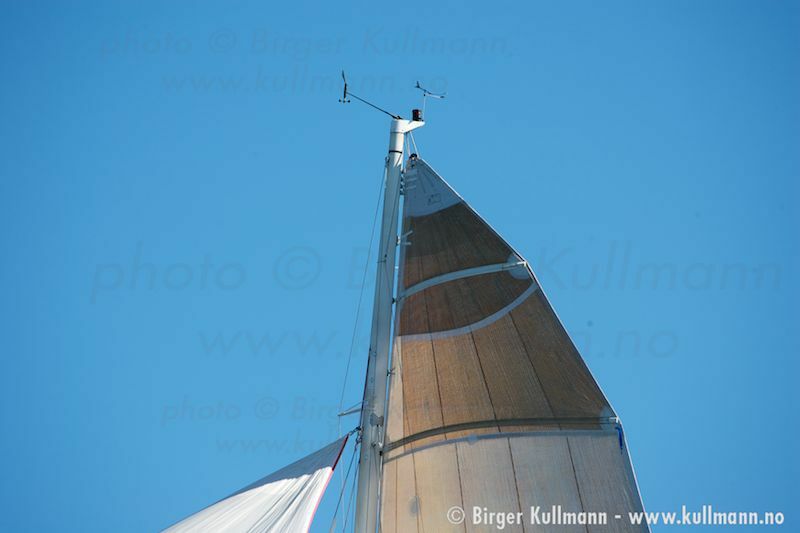 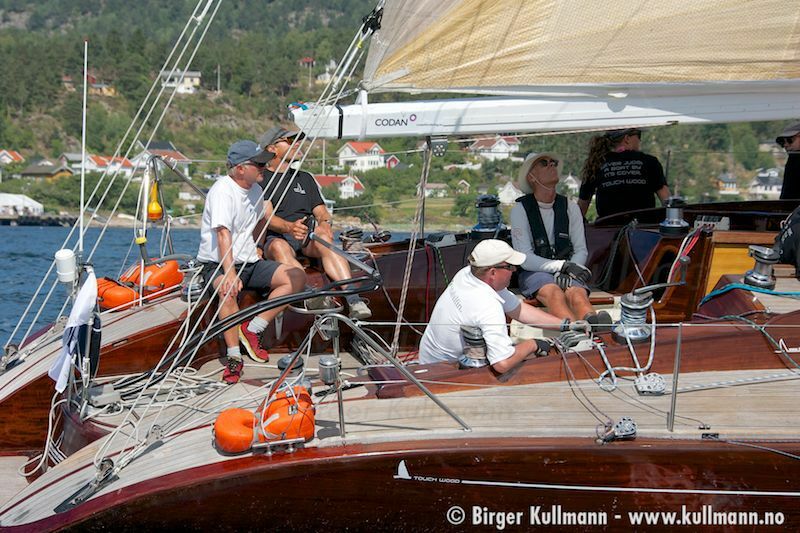 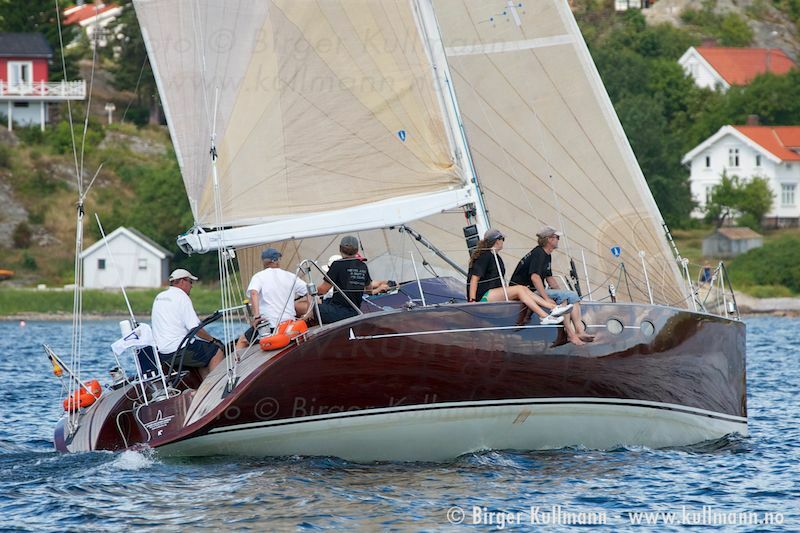 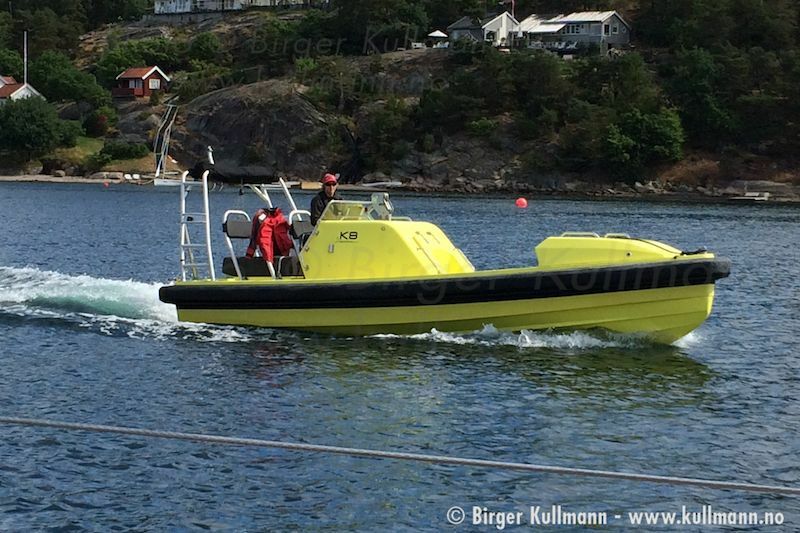 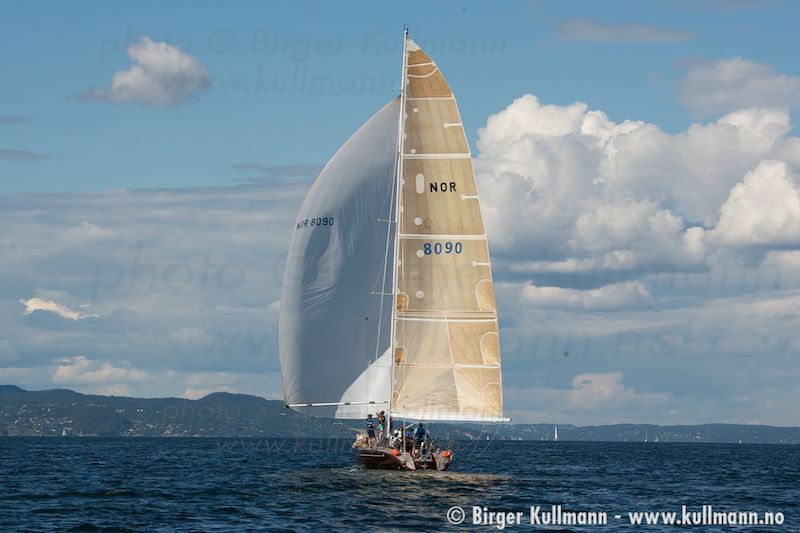 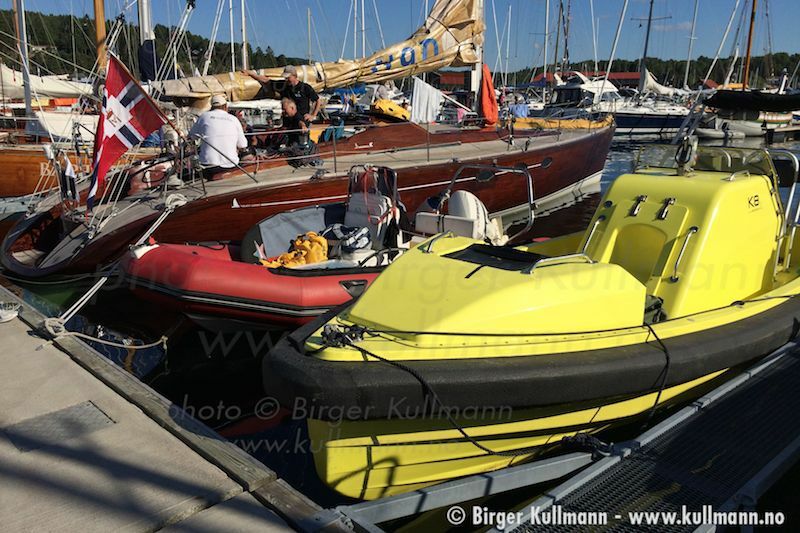 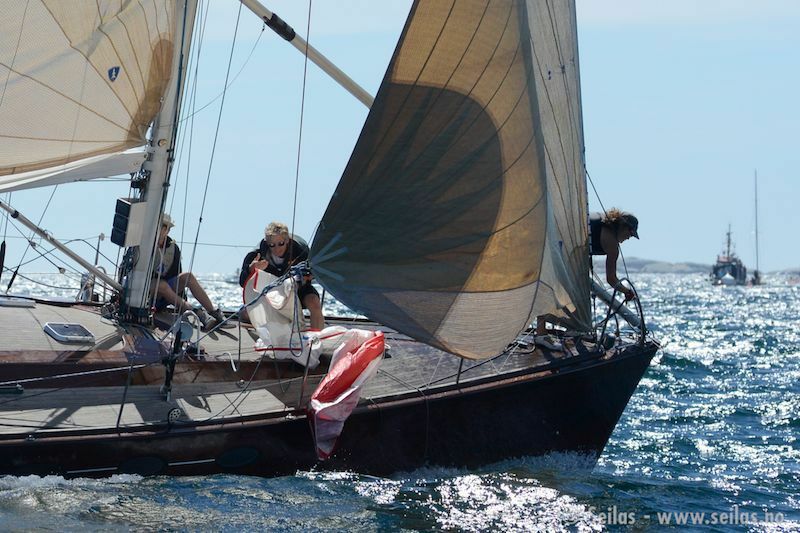 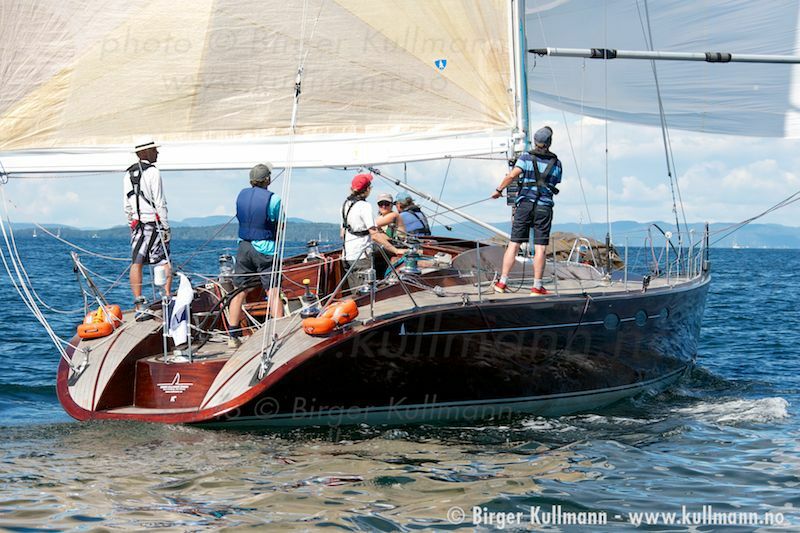 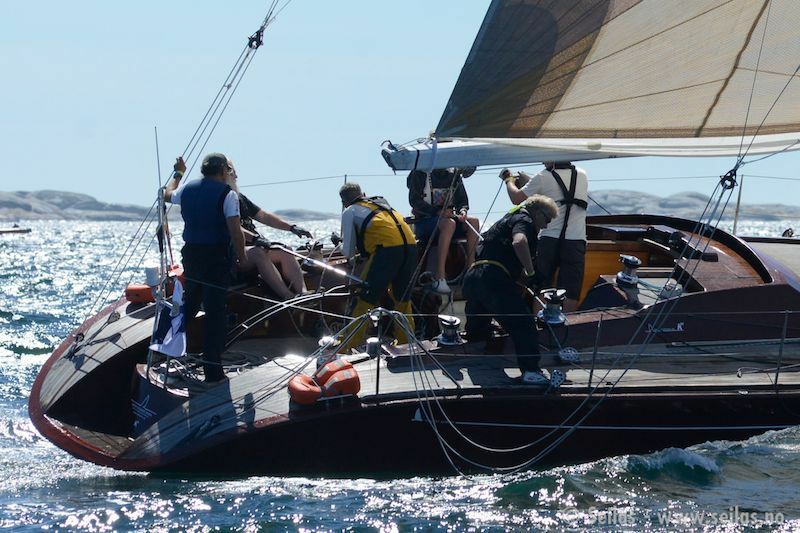 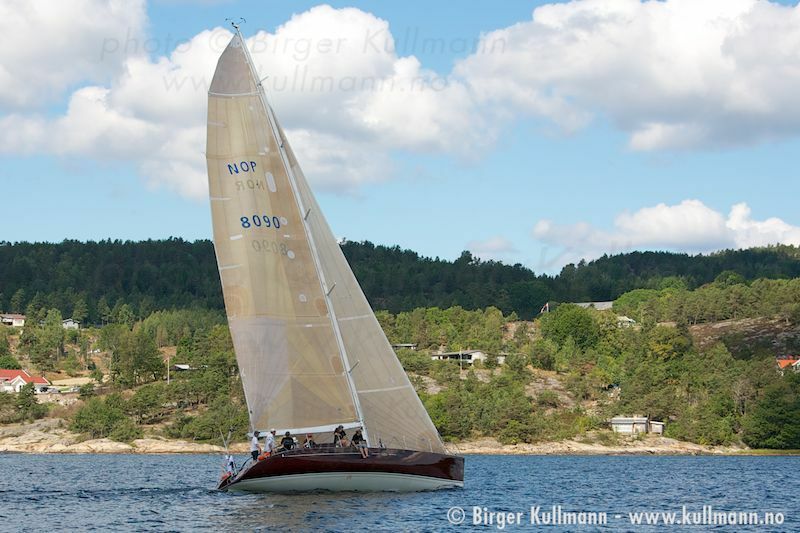 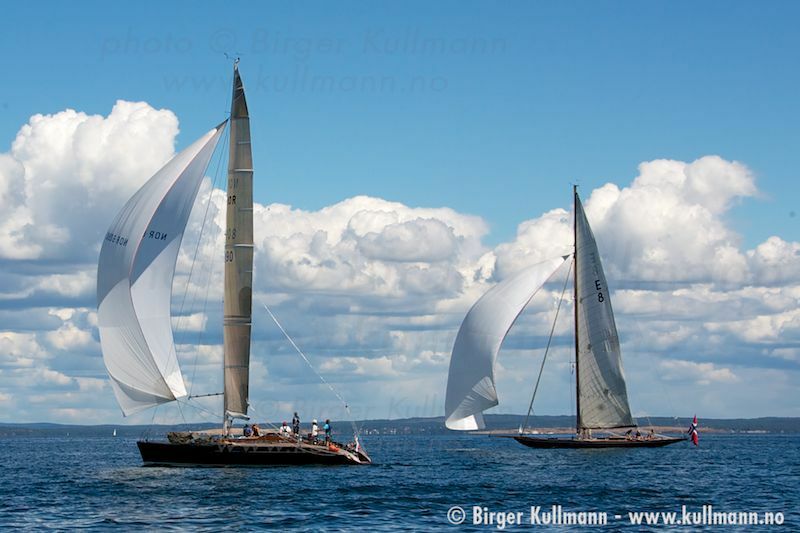 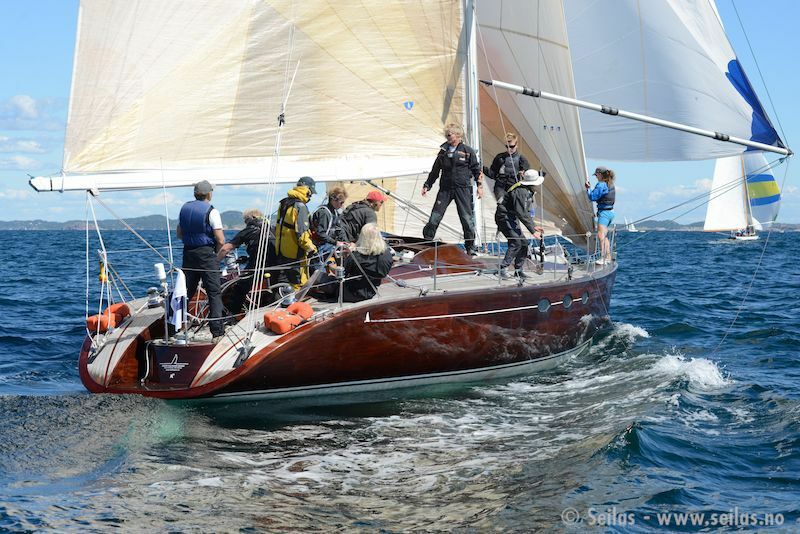 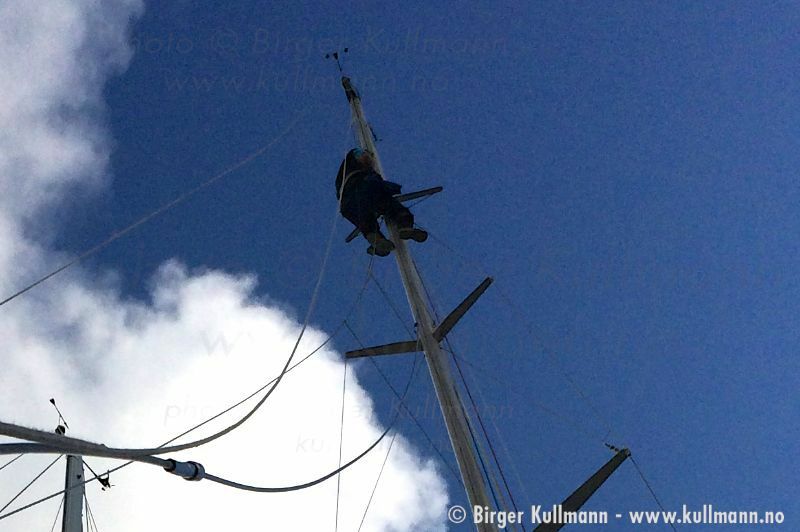 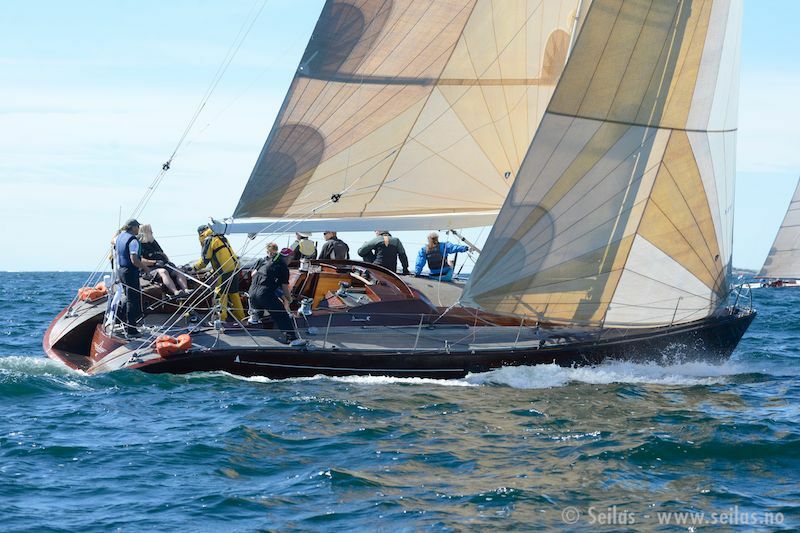 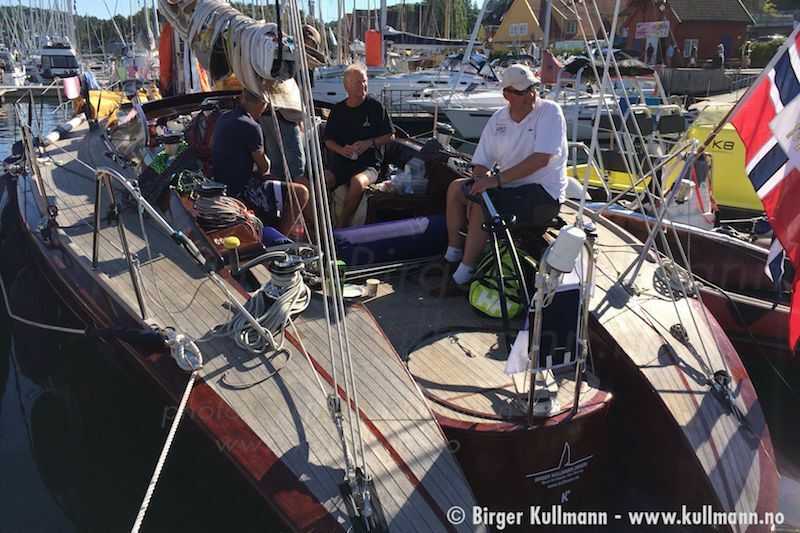 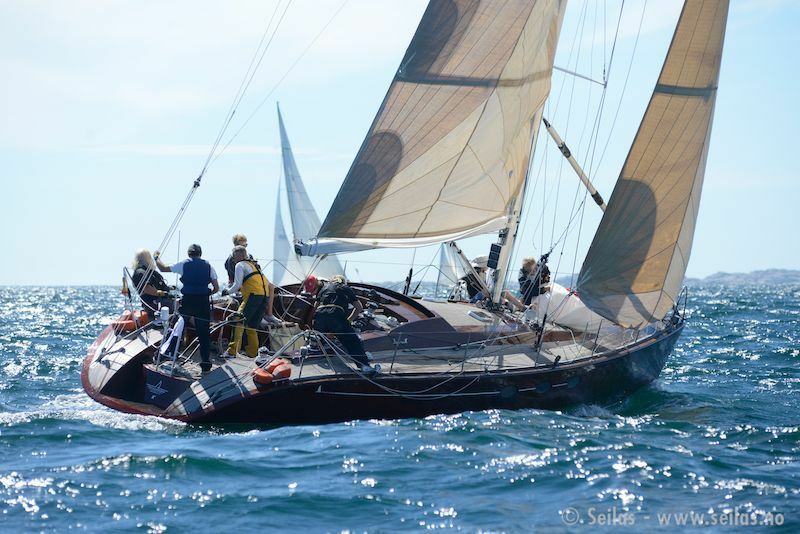 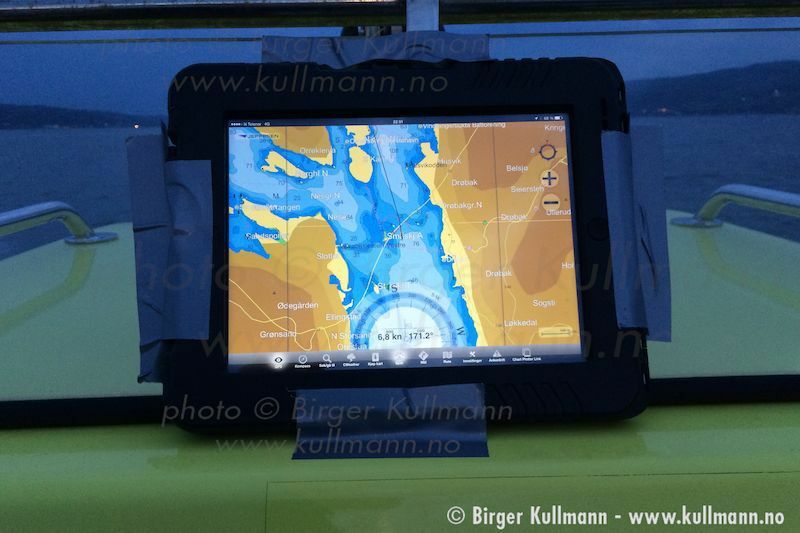 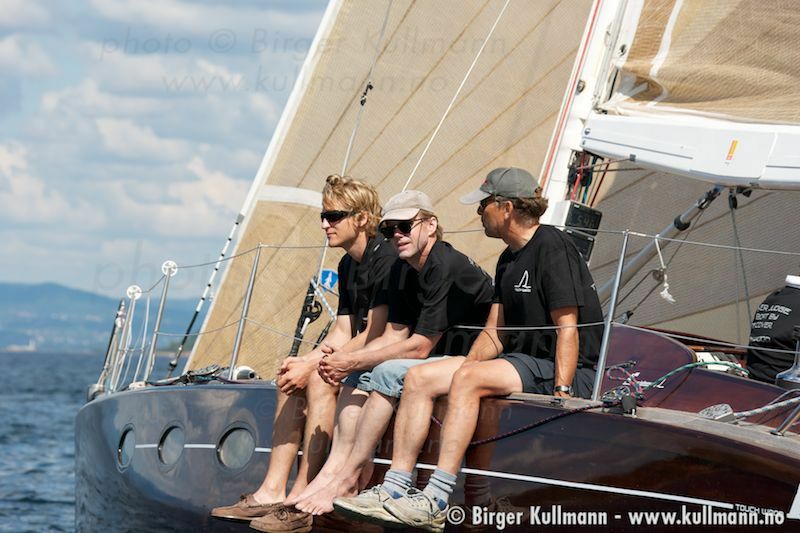 Europeweek 2014, part of the Norwegian 200 year Constitutional Jubilee: Close to a hundred true classic yachts from northern Europe took part. 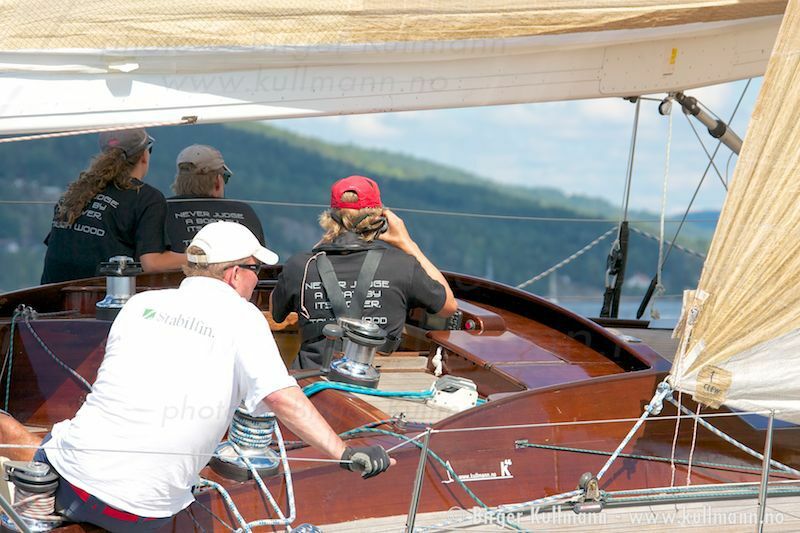 Including a few that also raced in the pre WW1 1914 event ! 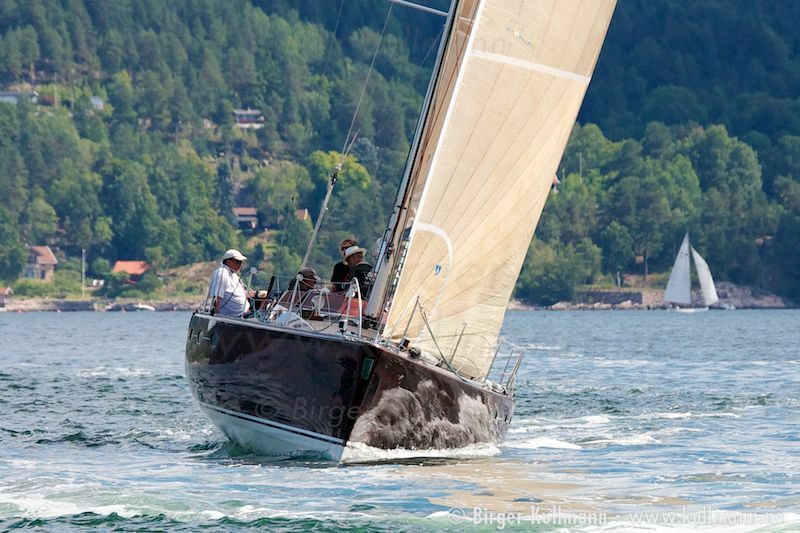 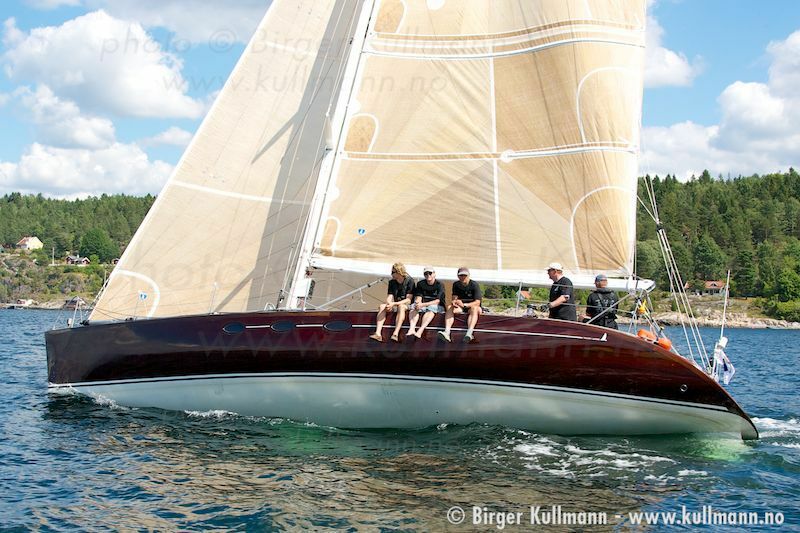 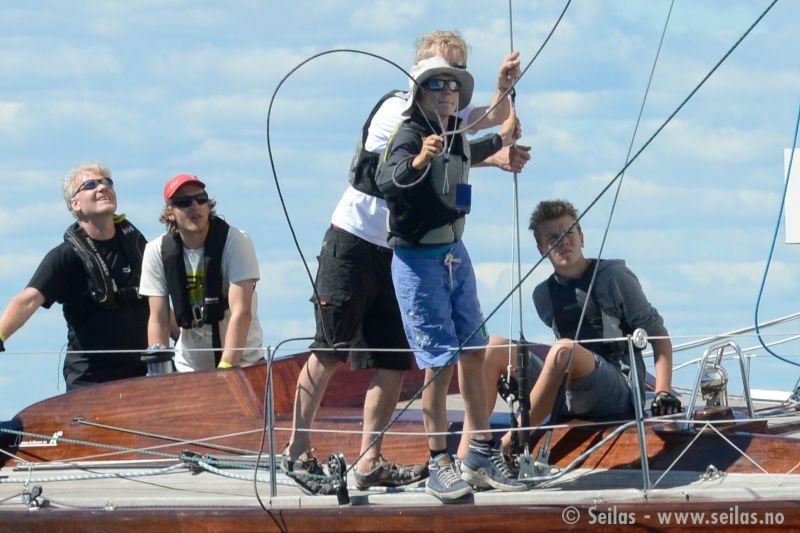 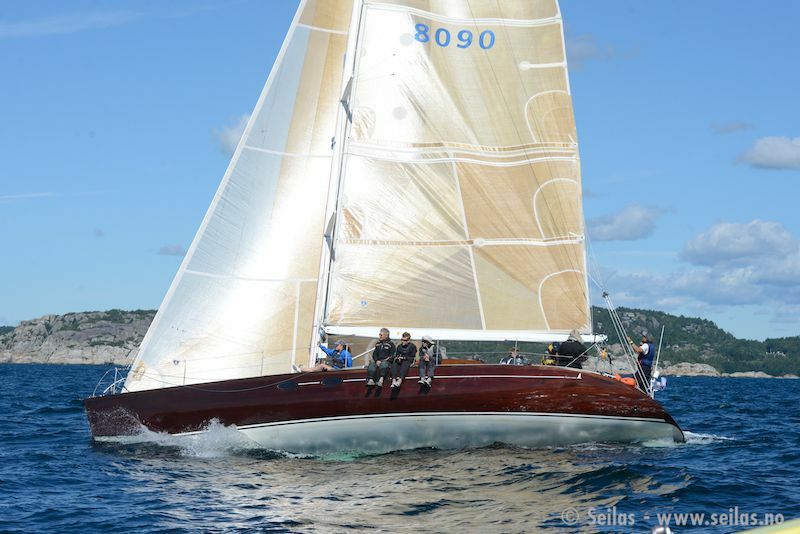 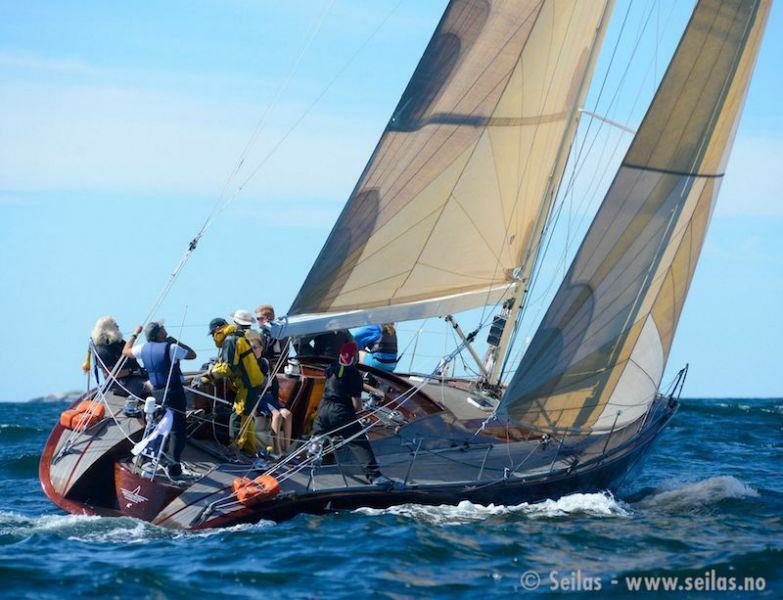 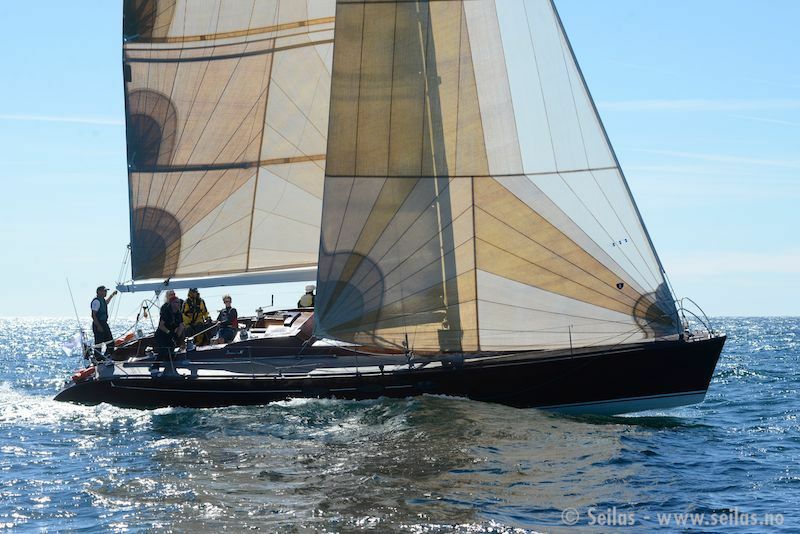 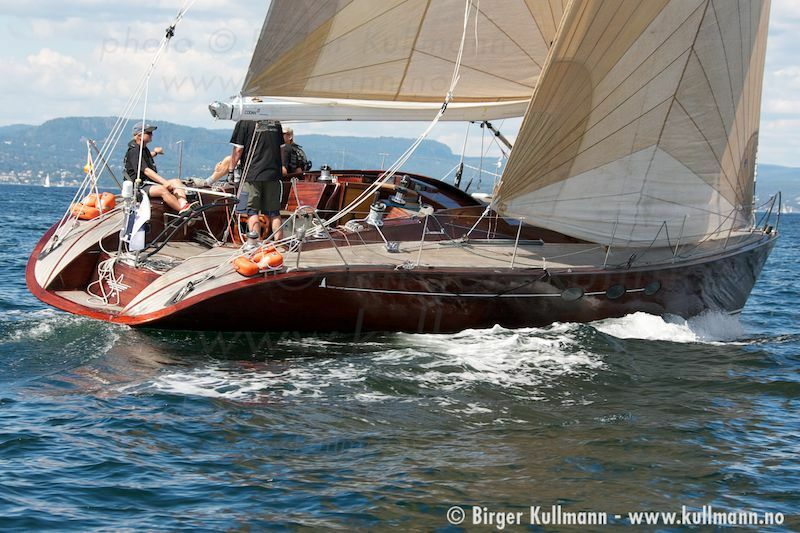 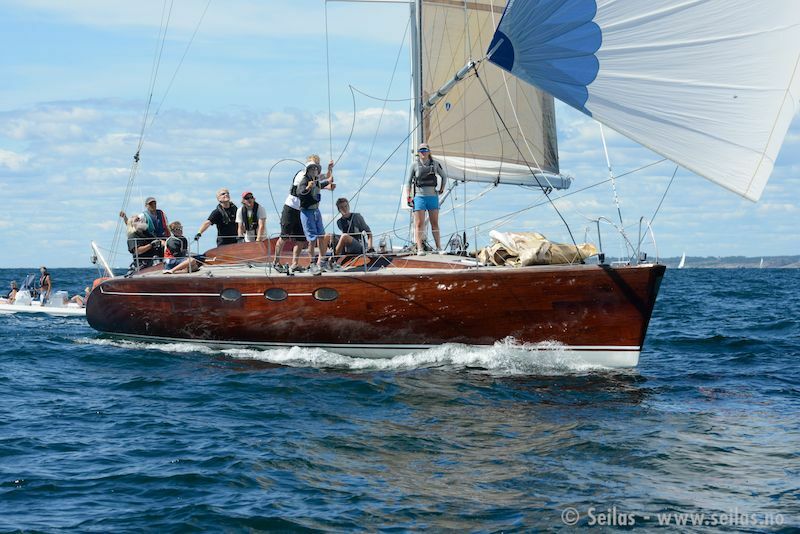 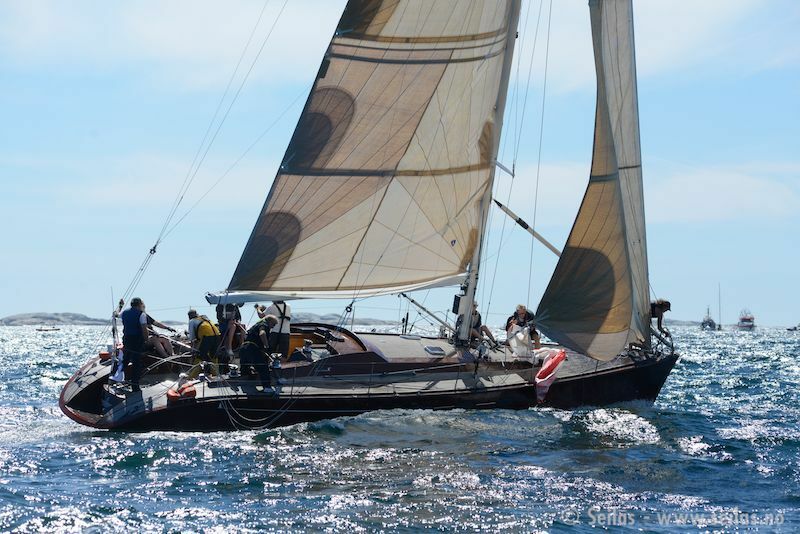 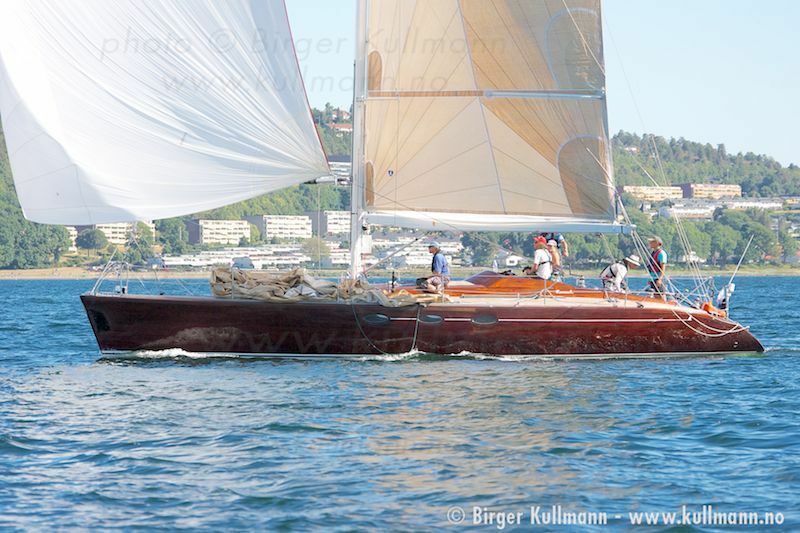 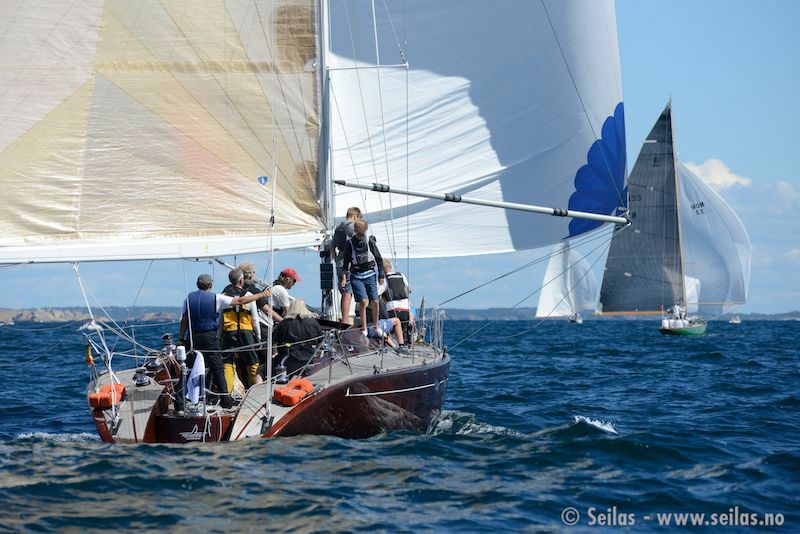 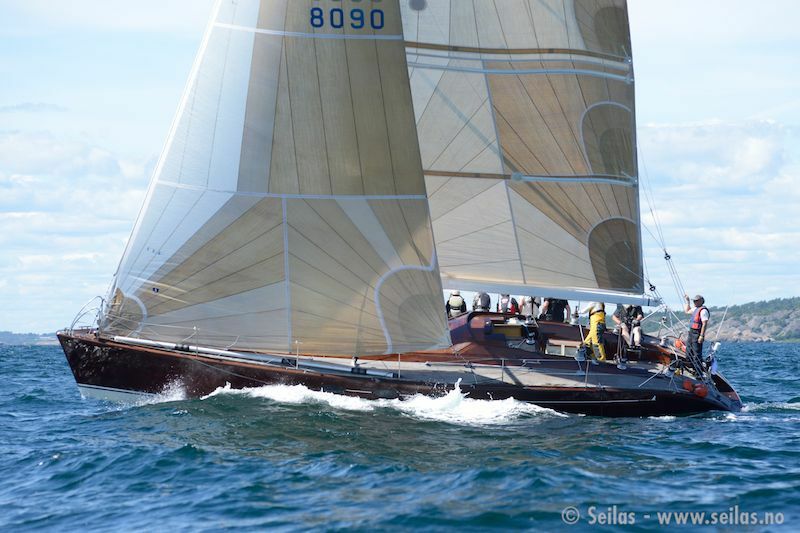 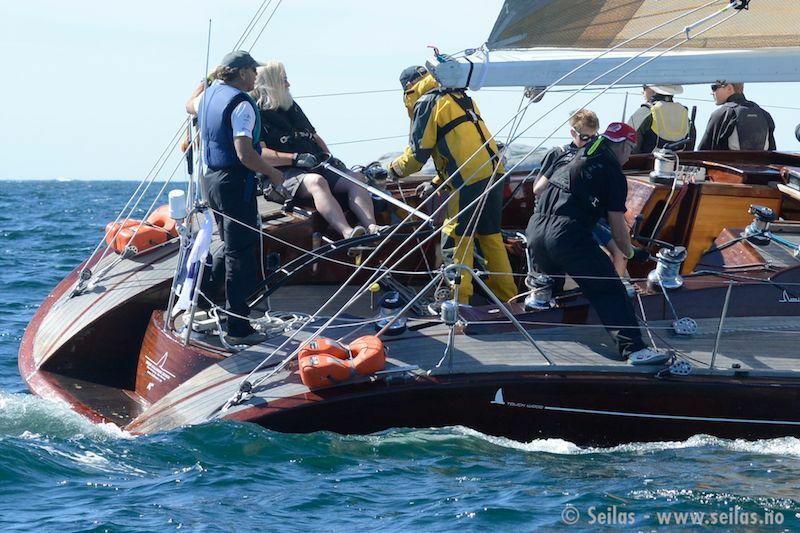 - "Touch Wood" / "Grand Piano", a wood/ composite 14m yacht, won all races in the racing handicap class, took line honours in the two last races, and regularly outsailed the classic 12mR, 8mR a.o..